Russia's newly-adopted anti-gay laws are already the subject of worldwide controversy. 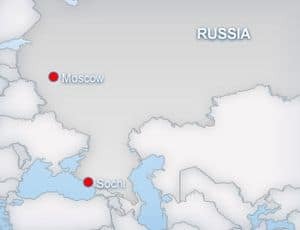 The laws have already been used to justify police brutality against Russian LGBT activists, as well as the imprisonment of advocates from inside their borders and beyond. LGBT advocates have called for the boycott of many Russian goods as a result. 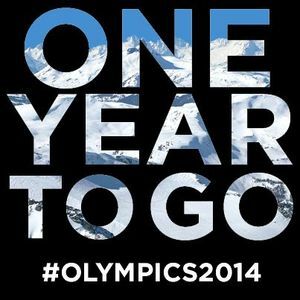 Many others have turned their sights to the 2014 Winter Olympic Games, which will be taking place in the Russian city of Sochi. The International Olympic Committee has already told press that it will "work to ensure" that LGBT athletes from around the globe will be able to compete freely in the games without fear of any legal trouble. Many LGBT athletes have expressed their apprehension anyway. Other athletes and advocates have called for a boycott of the games by the United States and the IOC, including the likes of Harvey Fierstein and Dan Savage. "NBCUniversal … has a unique opportunity — and a responsibility — to expose this inhumane and unjust law to the millions of American viewers who will tune in to watch the Games." "You no doubt agree that it wouldn’t be right to air the opening ceremonies, which is an hours-long advertisement for the host country, without acknowledging that a whole segment of the Russian population — not to mention foreign athletes and visitors — can be jailed for an immutable aspect of their identity." 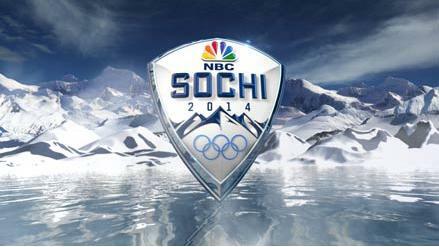 Neither NBC nor Comcast have issued any comments on the Sochi Olympics controversy. As it stands, NBC Universal currently scores a perfect 100 on the HRC's annual "Corporate Equality Index", which grades various companies on their commitment to equality on a scale of 0 to 100. As was noted by Griffin in his letter, that perfect score could potentially be at risk should NBC choose to sweep this issue under the rug. Should NBC eventually decide to boycott the games, as was noted by Variety, it would not be a first. "The mere mention of a boycott evokes memories of the 1980 Summer Games in Moscow, which the United States boycotted in protest of the Soviet invasion of Afghanistan. NBC had paid $85 million for the rights but cancelled its live coverage."